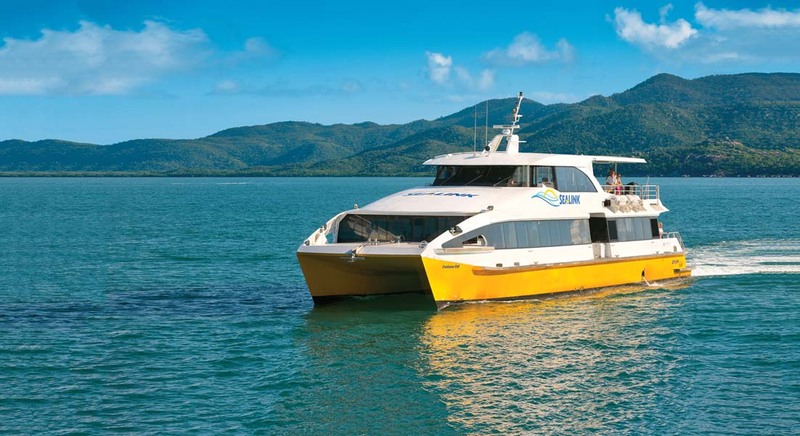 SeaLink Queensland are award winning ferry service providing the quickest link to Magnetic Island (20 minutes) with 18 daily return services between Townsville and Magnetic Island. 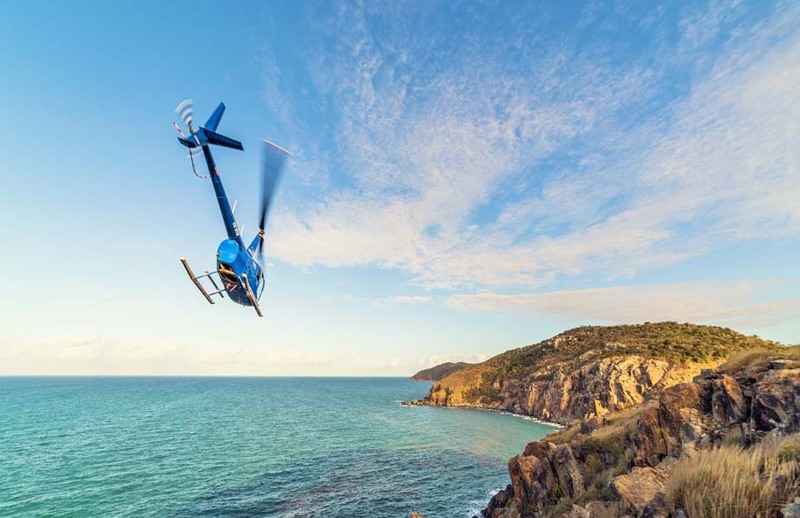 From May to October be sure to check out SeaLink’s seasonal North Queensland Adventure series as they discover more of beautiful North Queensland. 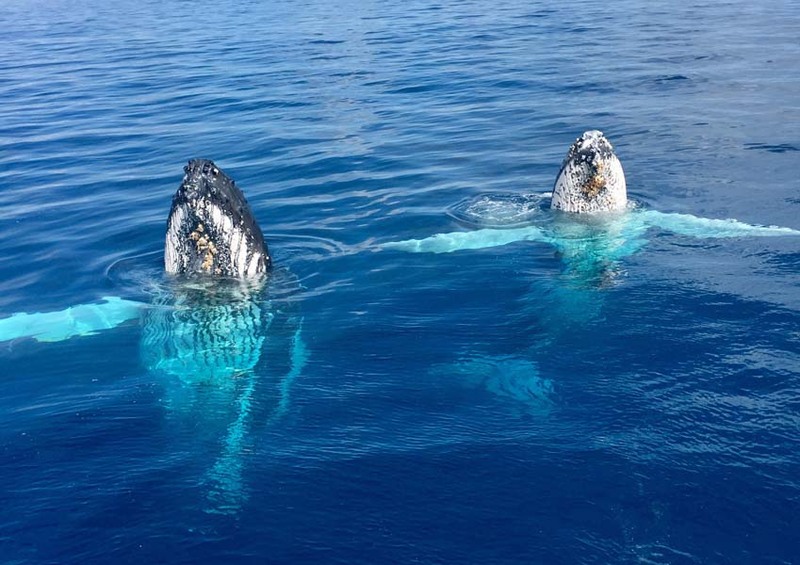 Visit the historic Cape Cleveland Lighthouse, explore what lies beneath the sea at gorgeous Yanks Jetty on Orpheus Island or spot Humpback Whales as these gentle giants pass Townsville and Magnetic Island on their annual migration. There really is something for everyone! 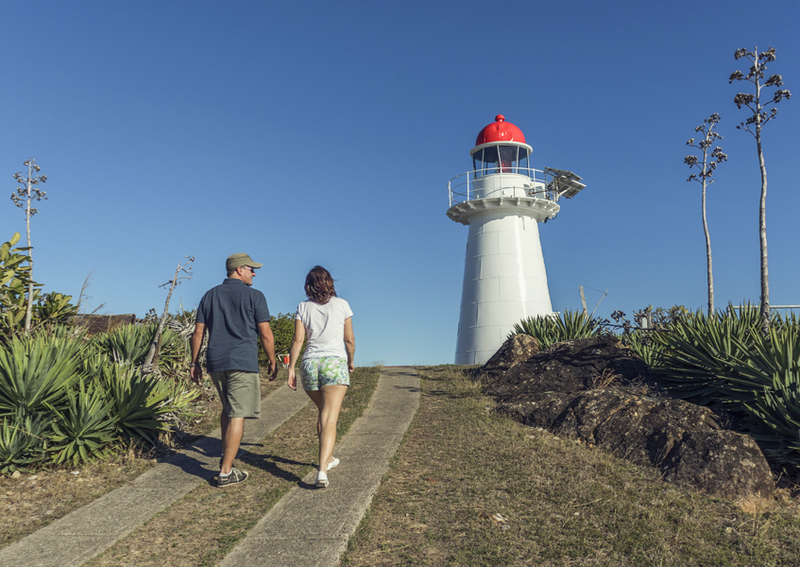 SeaLink Queensland is also your one-stop-shop for your visit to North Queensland, from day tours, accommodation, transport and activities. 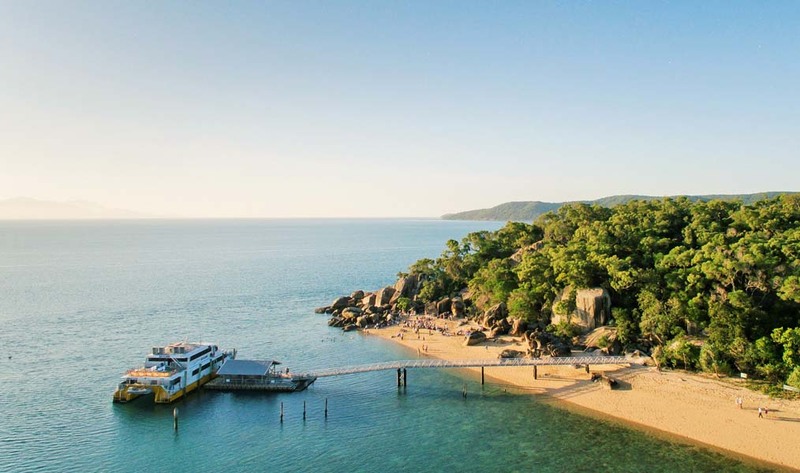 Enjoy a half day snorkel tour around Magnetic Island, dine on a bush tucker breakfast with the koalas at the island’s Koala Sanctuary or be entertained with a dinner and show at Magnetic Island’s very own Theatre Restaurant. Find SeaLink Queensland in two locations – Breakwater Terminal, Townsville and Nelly Bay Terminal, Magnetic Island.